We are not a big box store and you are not another number, you are our valued client. This means Cabinet Cures employees will treat your home and family with respect and integrity. We also pride ourselves on providing our customers with a beautiful, custom makeover that compliments their home and their budget. 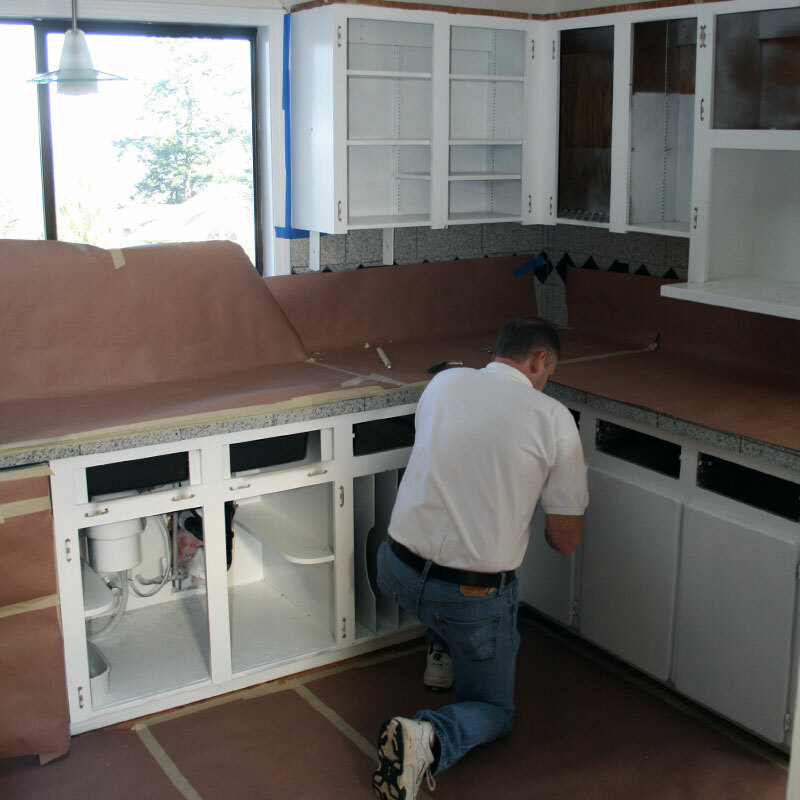 Cabinet Cures strives for 100% satisfaction from every client. From solid wood doors and custom crown moulding to soft-close hinges and designer glazes, excellence comes standard at Cabinet Cures. When planning a cabinet makeover, you have a lot of choices — from stains and glazes to drawer pulls, moulding and more. The most important decision, however, is your choice of cabinet company. Why call Cabinet Cures? 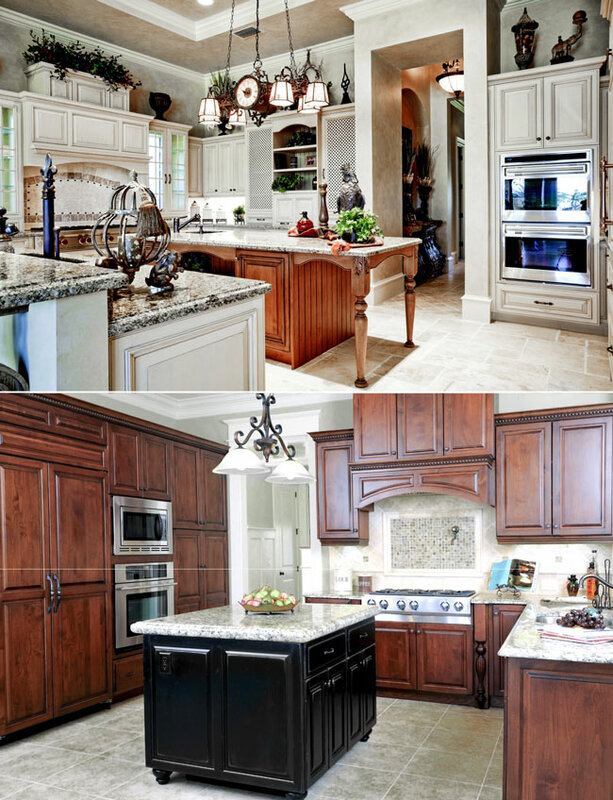 Our commitment to quality, service and value has made us the preferred cabinet refacing team of clients across the Phoenix area. We are honored to share some “rave reviews” from a few of our happy customers in Phoenix and the surrounding area.